In preparation for our upcoming Mount Kanlaon climb this October 29, I would have to have a multi day pack of quality build. 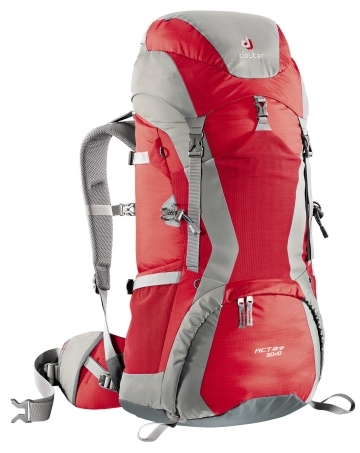 This meant doing away with my trusty North Face Wavelength Backpack for another pack. The North Face packs of this kind range around the 5 digit mark so that was out of the equation early on. The Habagat Segbin series meant a cheaper but of decent quality pack albeit with less features. My friend, an owner of one, says that the pack itself is already heaving,weighing at around 2 kilos? (is this true ?). Deuter Aircontact was my first choice, ever since. But since months ago, it was always out of stock and I couldn’t find any other distributor within Cebu City. Auction sites were out of the question as I wary of scammers and their charades. 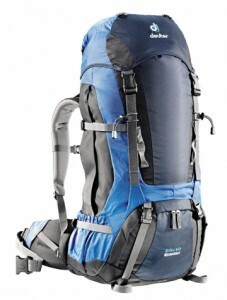 So my 2nd choice was the The Deuter Act Lite since both it and the AirContact series carry most of the same features. 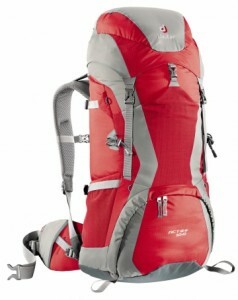 So I got for myself A 50 + 10L Deuter Act Lite, colored red. And I never felt wrong with my choice, except the color which I didn’t have much of a choice. Oh well, I’d just have my raincover on it most of the time. The best part was when they gaved me a 10% discount. Sweet!